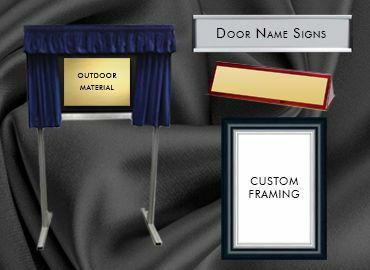 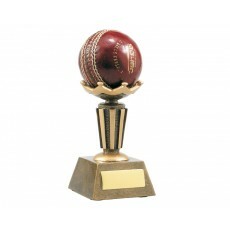 Cricket is an interesting and one of the most exciting sports of Australia. 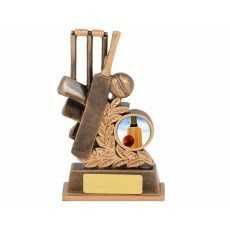 Talking about the same, cricket trophy plays a vital role in terms of motivating the hard work of the best players. 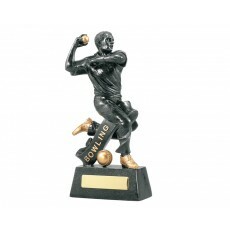 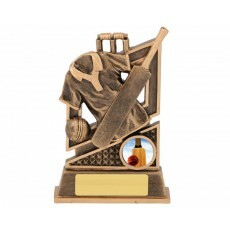 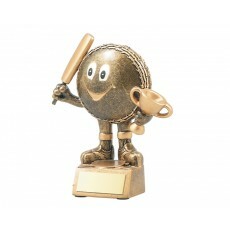 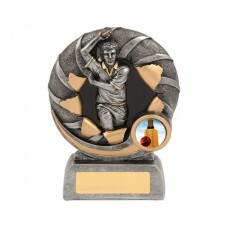 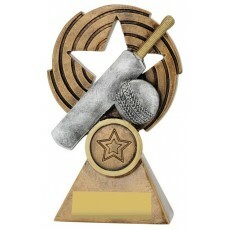 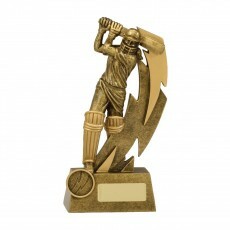 From bowlers to keepers and Batsmen, a trophy for cricket is a requirement to be presented at the end of the season. 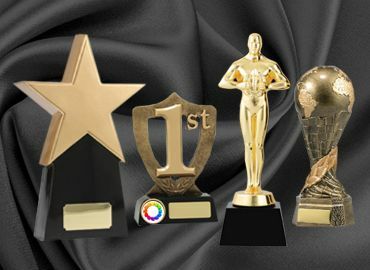 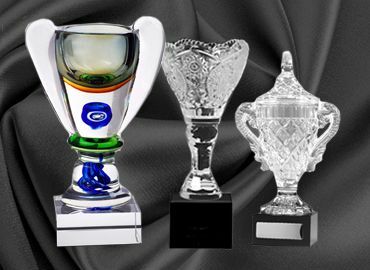 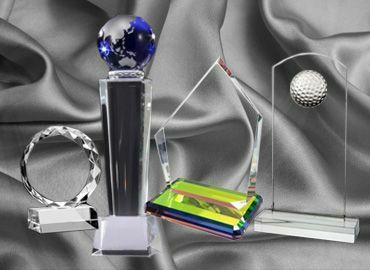 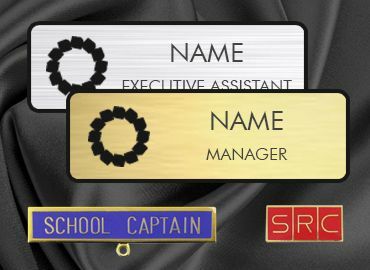 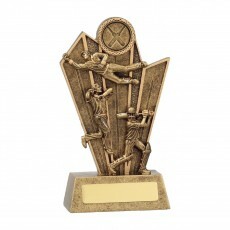 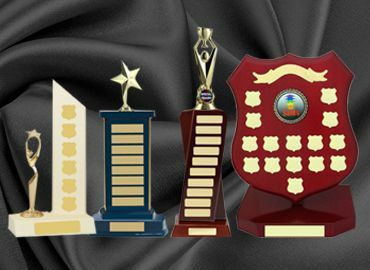 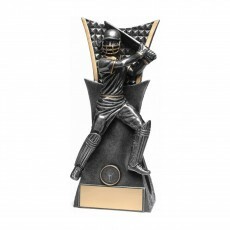 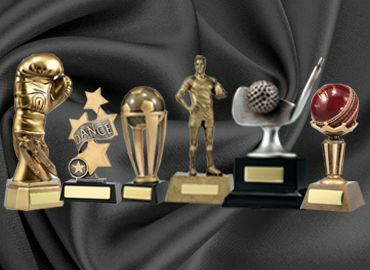 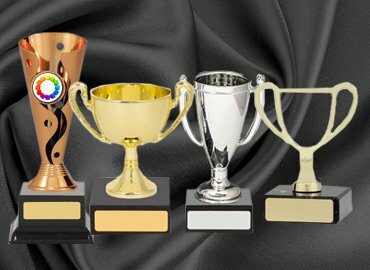 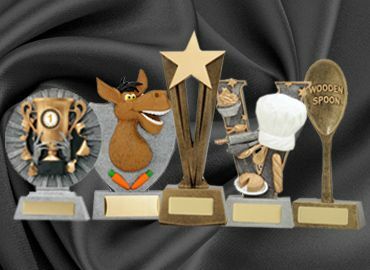 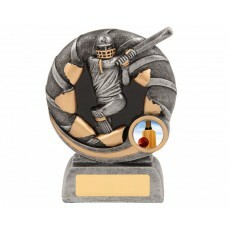 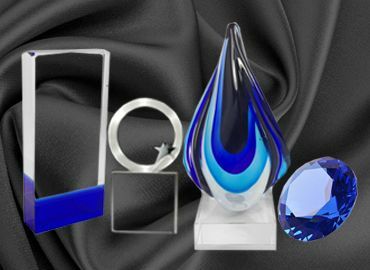 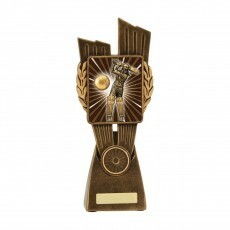 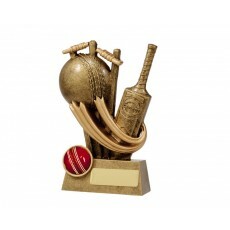 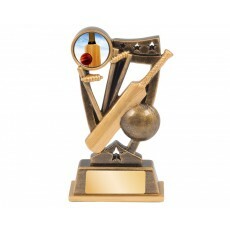 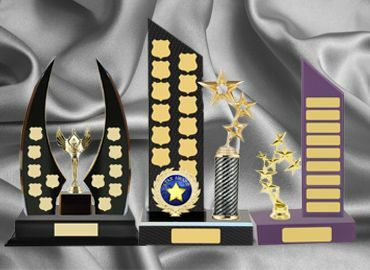 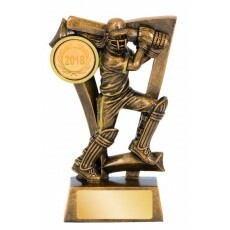 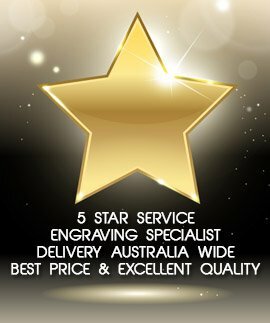 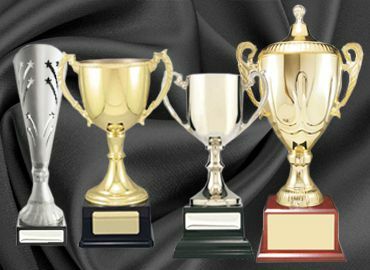 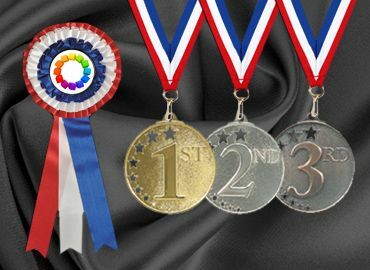 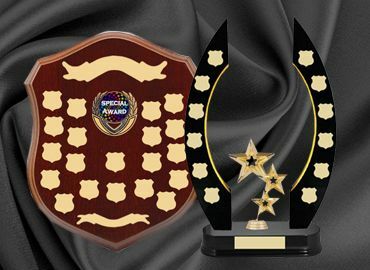 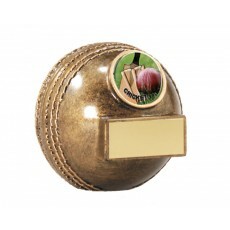 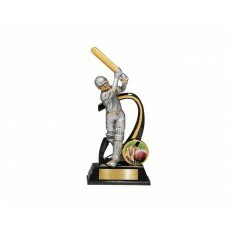 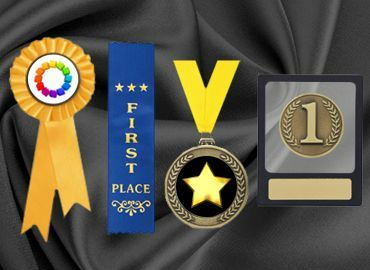 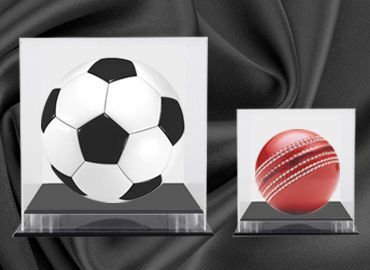 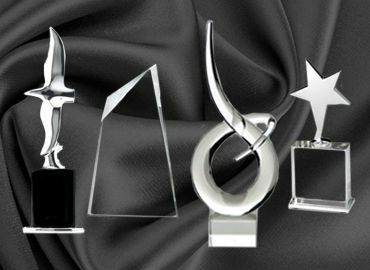 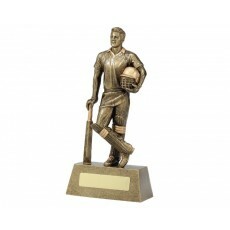 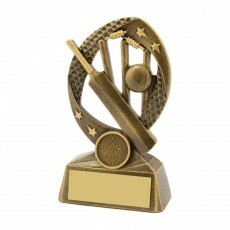 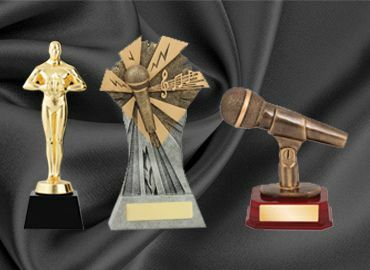 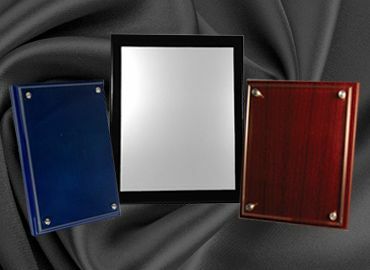 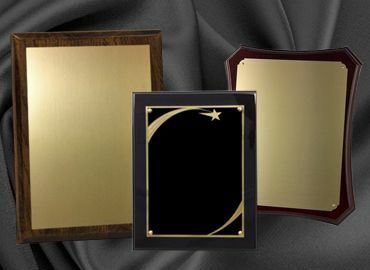 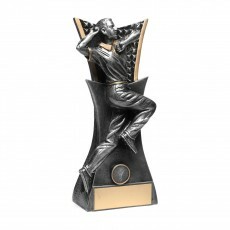 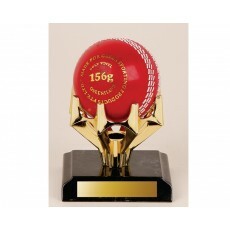 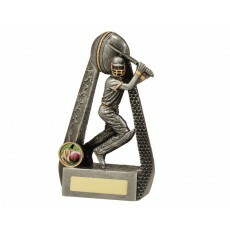 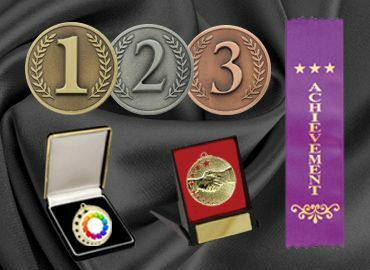 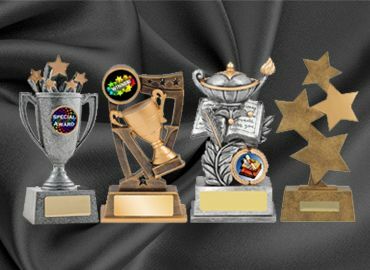 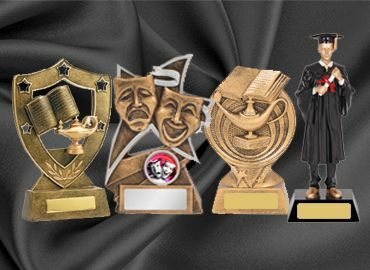 Whether it’s an international cup match or just a regional cricket match in Australia, now you can shop cricket trophies and medals for a reasonable price.